2017 will be full of great blockbusters : Action in Fast & Furious 8, science-fiction in Star Wars 8 or adventure with Jonny Depp in the fifth part of Pirates of the Caribbean, there really will be something to suit all tastes. In early 2017, a new book by the bestseller author Nicholas Sparks will be published. Everyone is excitedly waiting to see which book it will be. Sprint, shot put, high jump, all these disciplines can be seen in London in 2017. 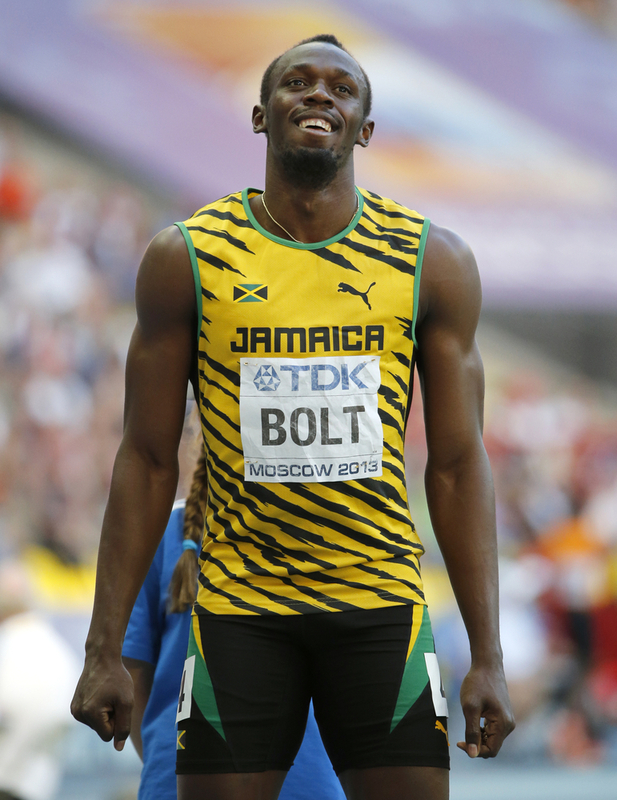 Usain Bolt will most probably be running his last race at the World Athletics Championships. Will he beat his own world record of 9.58 seconds? The community in Austria can rejoice. The fleet will be expanded in Vienna with the Mercedes CLA, GLA and A-Class models. Furthermore, electromobility will remain a big and important research topic. Mercedes-Benz will be investing lots of work in 2017 in the new EQ brand. The new electric cars from Mercedes-Benz will be launched on the market under this brand. In 2017, the USA will again be conducting a manned spaceflight independently of Russia. The aim is to send the spacecraft and its crew to the ISS. Donald Trump will be President of the United States of America and the whole world hold its breath in anticipation. 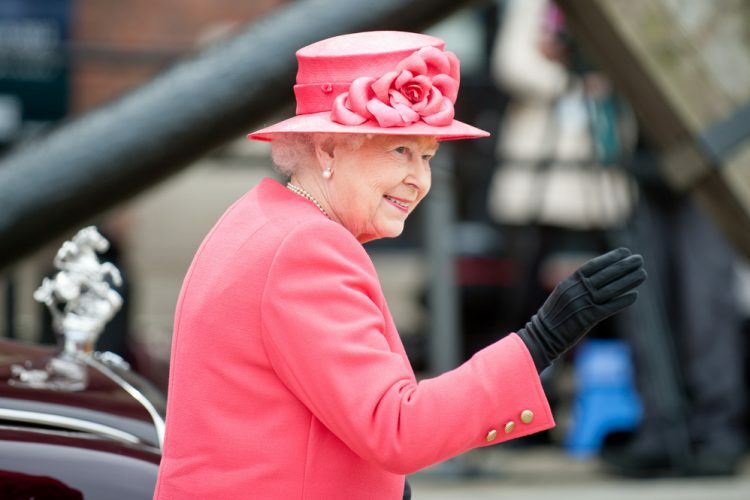 Queen Elizabeth II is the longest serving head of state in the world. She has now been on the throne for an impressive 65 years and is not yet thinking about retirement. 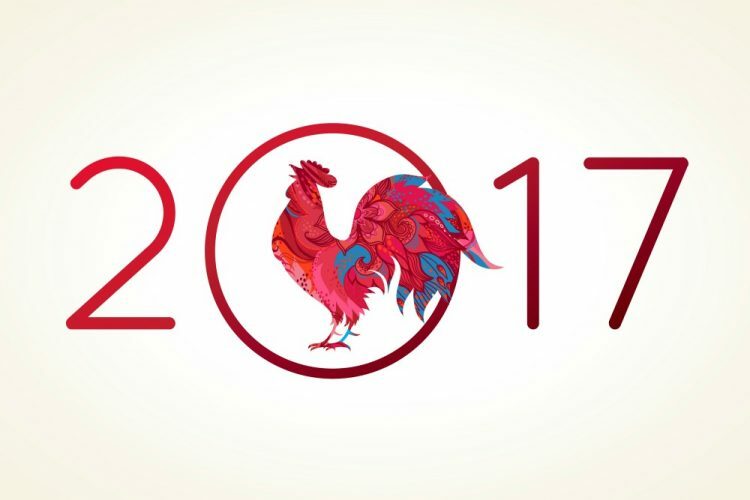 In China, the year of the fire rooster begins. The people who will be born in 2017 will follow their own clear rules in life, show 100% commitment to this chosen path and have a pronounced talent for organization. And now to you! Which event are you particularly looking forward to in 2017?